Alternative Dispute Resolution (ADR) methods are used to resolve disputes outside of the courtroom, using a trained Neutral. These are voluntary processes chosen by the parties. ADR methods include Mediation, Arbitration, Financial Early Neutral Evaluation, Parenting Consultant, Parenting Time Expeditor, and Consensual Special Magistrate. Eva Cheney-Hatcher and Dana McKenzie are experienced attorneys and Qualified Rule 114 Neutrals. They combine years of trial experience with years of Qualified Neutral training and experience, to produce efficient, quality, and results oriented Alternative Dispute Resolution services. Eva and Dana believe that individuals, rather than the court, should decide their future and are committed to helping people work together in a respectful and cooperative way to find creative solutions that work for them, and their family, as they transition into a new way of life. Eva and Dana are also committed to minimizing the financial and emotional costs of a divorce. Because of this commitment, they offer alternative dispute resolution services to help parties resolve issues outside of the courtroom. Mediation is a confidential process in which a Neutral Mediator facilitates communication between parties to promote settlement. With the help of the Mediator, the parties identify the issues they want to resolve, and discuss options for resolving those issues. Attorneys may participate with their clients. There are two types of Mediation- Facilitative and Evaluative. In Evaluative mediation the Mediator evaluates the strength and weaknesses of each position, and makes informal recommendations. In Facilitative mediation, the Mediator does not participate in the outcome. ENE is a confidential process in which attorneys present the core of the dispute to a neutral evaluator in the presence of the parties. This occurs after the case is filed but before discovery is conducted. The Neutral then gives a candid assessment of the strengths and weaknesses of the case. If settlement does not result, the Neutral helps narrow the dispute and suggests guidelines for managing discovery. 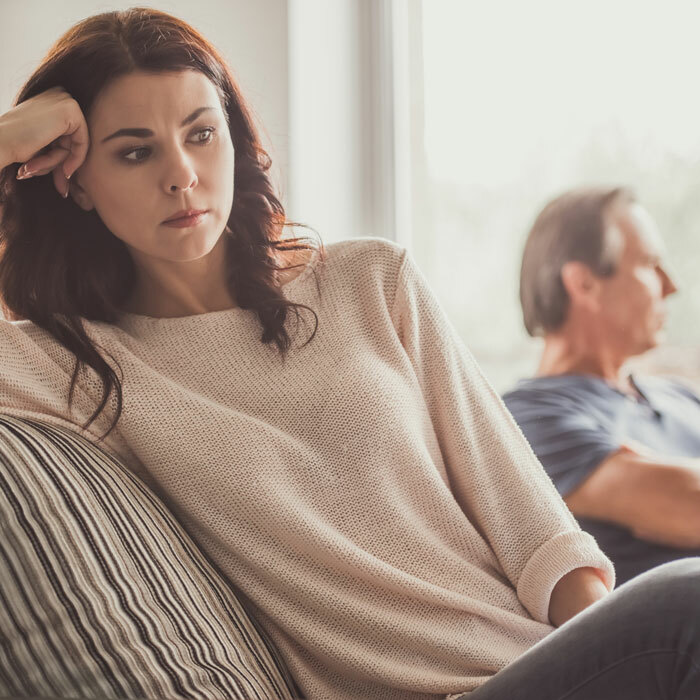 ENE is used to resolve Social (child related) issues such as custody and parenting time; and Financial issues such as spousal maintenance, property division, and child support. The parties provide the Neutral with any information they, or the Evaluator believe necessary to resolve the issues. The Evaluator may ask questions of the parties, engage them in discussions, and seek data from third parties in control of relevant financial records. A process in which each party in a dispute and their attorney present their position before a Neutral third party, who makes a decision. If the parties agree in advance, the award is binding and is enforceable in the same manner as any contractual obligation. If the parties do not stipulate that the award is binding, the award is advisory and a request for trial de novo may be made by any party. A voluntary process in which the parties choose a Neutral to help them resolve a broad spectrum of parenting disputes, including decision-making and parenting time matters. The Neutral first mediates the dispute, and then makes a decision if the parties are unable to do so. The Neutral’s decision is binding, but either party can appeal the decision to the Court. This is a confidential process in which the Court appoints a Neutral to resolve disputes related solely to parenting time. The Neutral’s authority is limited to interpretation of an existing Order, and the decision is binding, although either party may appeal the decision to the Court. A process in which a dispute is presented to a Neutral in the same manner as a civil lawsuit is presented to a judge. The Consensual Special Magistrate (CSM) is an experienced family law attorney, with trial experience in complex financial and custody cases. This process is binding and includes the right of appeal to the Minnesota Court of Appeals. Based upon the parties’ agreement and choice of a Neutral, the Court appoints a Consensual Special Magistrate. The CSM then assumes responsibility and control of case. The CSM conducts hearings and trials, uses a Court Reporter to prepare a record, receives evidence, and makes a final decision. CSMs typically conduct the hearing or trial in their private offices.